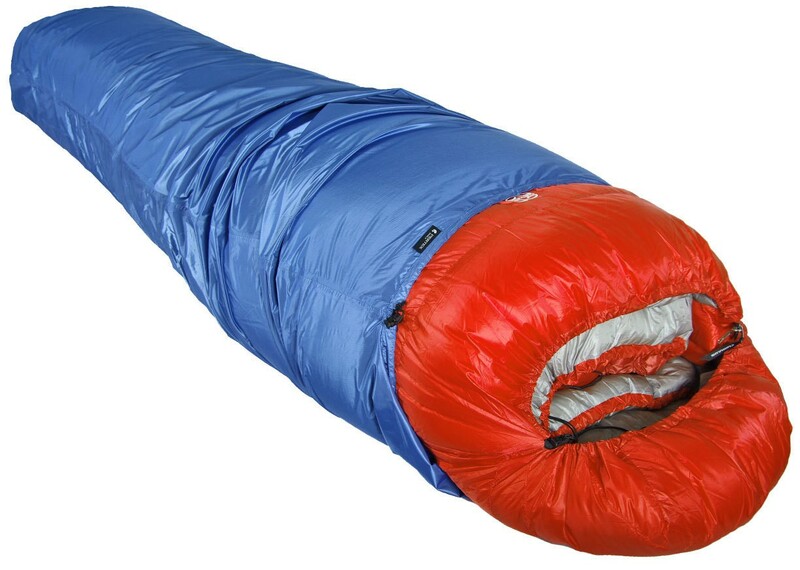 Shield Bivi to protect your sleeping bag. 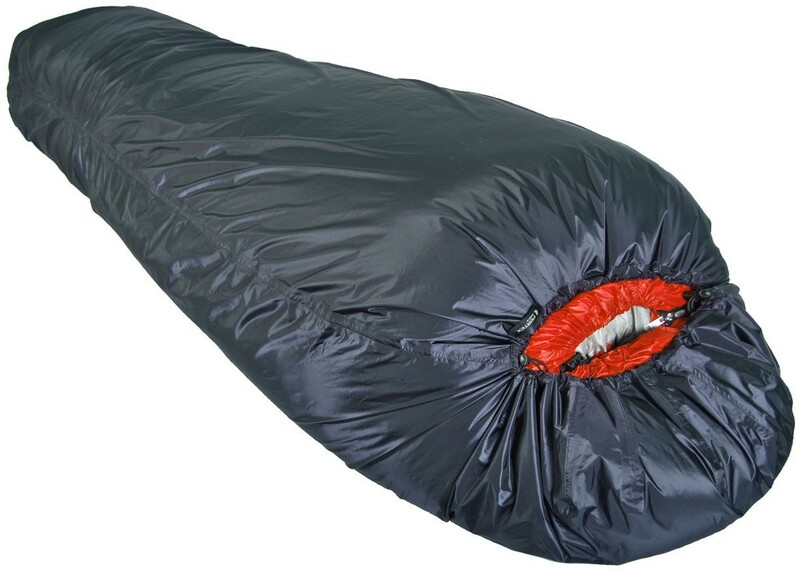 Bivi Shield is a camping sheet used to completely protect sleeping-bags against condensation inside the tent or in snow pits. 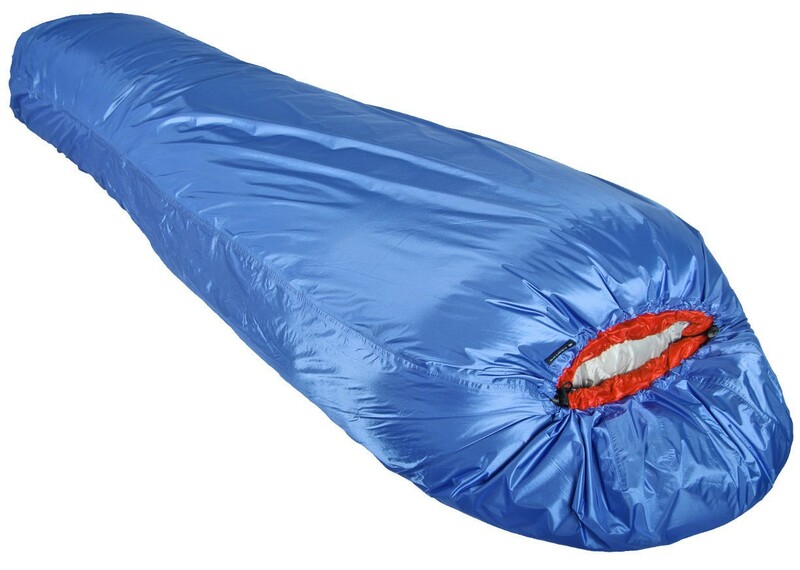 The sheet completely protects sleeping-bags from moisture. 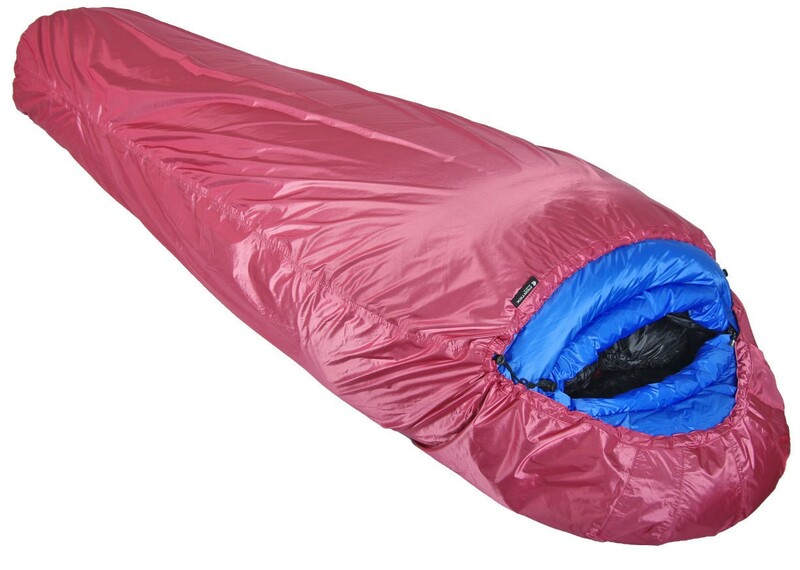 The use of Pertex Shield fabric and taped seams ensure complete water- and wind-proofing. 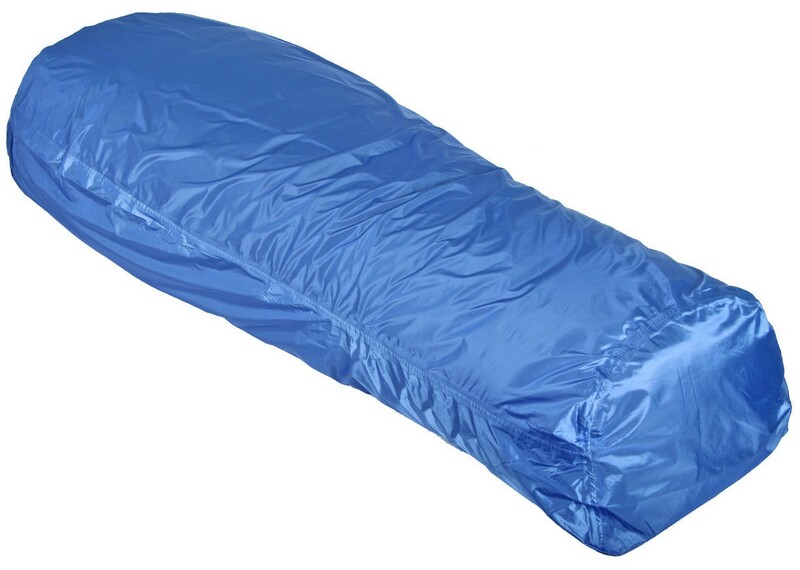 The sheet works extremely well as an additional, direct protective layer and, due to its low weight and compactness, can serve as an emergency bivouac in the event of unforeseen situations. The sheet is equipped with two stoppers allowing for convenient adjustment of the hood and is suitable for all Cumulus sleeping bags, also in long version.